ROSES, ORCHIDS, CHOCOLATES OH MY!!! 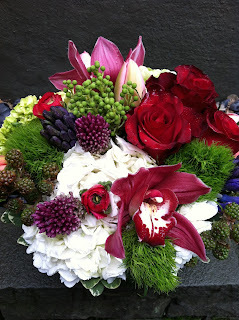 Juniper’s favorite flowers: starting at $75, flowers may include roses, tulips, hyacinth. 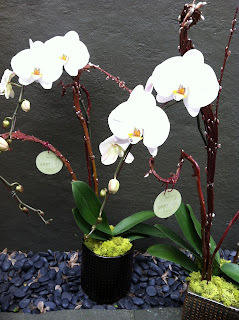 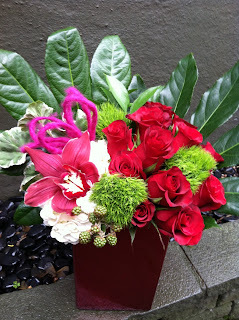 Larger sizes include hydrangea and orchids. Metallic leafed keepsake cube vase. 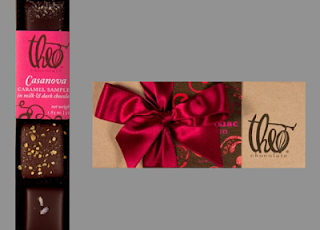 add Theo Chocolates to any order! 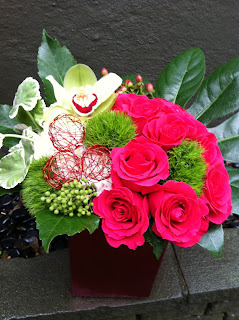 ORDER EARLY, AVOID THE RUSH, AVOID SELL-OUTS!